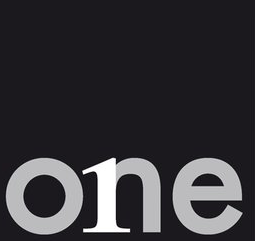 one-group is the premier pan European relocation organization established to meet the expectations of an international community and delivering consistent first-class relocation and moving services throughout Europe. We have one partner per country and each partner is independent in their market. Membership is by invitation only. The organization one-group was founded in 2002 by 11 partners. In 2008 an additional partner in Ireland was invited to become a member and in 2010 Euromove from Hungary and in 2011 IWM from Russia joined the group from Eastern Europe. Latest member since 2013 is Premier in Portugal. one-group will not expand outside of Europe. The one-group head office is based in Basel, Switzerland with its own employees. one-group has presently 13 partners and is strategically located in the 46 major cities in Europe. Each partner covers one country. For agents and accounts one-group offers next to a coverage and consistent capacity throughout Europe, a consistent quality standard for all partners (i.e. 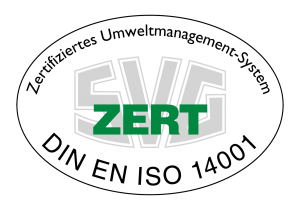 certificates in all countries) and a central contact for Europe. Our one-group office in Switzerland is your helpdesk and single point of contact for any questions you might have regarding relocations from, to or within Europe. We want to keep it easy and simple for you! one-group offers accounts to use the options of centralized billing via the one-group head office for all of Europe or to bill each country individually. Our one-group office in Switzerland is your helpdesk and your single point of contact for any questions you might have regarding relocations from, to or within Europe. We want to keep it easy and simple for you! We have English speaking staff in all locations and most employees are multi-lingual.If you have a request for a Spanish-, Dutch, French-, German-, Greek-, Italian, Turkish- or Hungarian- speaking contact person, we will be happy to organize a coordinator in your language of choice for you. Businesses should support and respect the protection of internationally proclaimed human rights within their sphere of influence and make sure they are not complicit in human rights abuses. In our business we are privileged to highly personal and confidential information and seek the highest ethical standards from our employees. one-group believes in the philosophy of “equal opportunity”. New hires shall be selected based on their technical and social skills only and all employees are frequently encouraged to undergo internal or external training and courses. Moreover, one-group trusts that motivation does not uniquely come from monetary values but much rather also from immaterial values such as trust, empowerment and leadership, which are core ideals within the group. Business should support a precautionary approach to environmental challenges, undertake initiatives to promote greater environmental responsibility and encourage the development and diffusion of environmentally friendly technologies. Wherever possible office equipments and materials are returned for recycling. Reasonable energy consumption is valued. Packaging material – All cartons and paper-based materials used are sent for recycling and only cartons made of recycled paper should be purchased. The partners should use only plastic-based materials like bubble-wrap produced of innoxiously destructible materials like PET. Moreover, the companies should request an environmental certificate from every supplier of packaging material. Vehicles – the partners are encouraged to purchase vehicles with the environmentally friendliest engines available and to use low sulphur diesel and lead free petrol as well as catalytic recyclers. It is stimulated to co-load or back-load as much cargo as possible on trucks with empty space via the one-coload tool. one-group acknowledges that even in a unified Europe legislation on health and safety issues at work varies considerably. Therefore emphasis is given to the compliance with local rules and legislation, based on every one-group partner is required to have its own health and safety policy. This policy must be part of the FAIM-manual and should be periodically audited by the one-office. All of our partners also play leading roles in the local organizations in their countries. 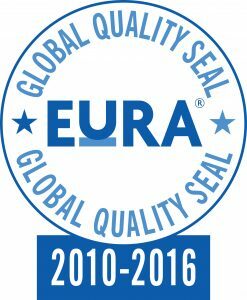 The EuRA Quality Seal is the world’s first accreditation programme for relocation providers. Presently over half of the countries achieved the EuRA Quality Seal. 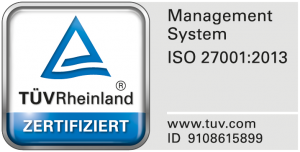 Our partner in Ireland was the first to achieve this accreditation worldwide. one-group uniquely has all recognised relocation certificates for their professionals like the ERQ (Certified European Relocation Professionals) and GMS (Global Mobility Specialist – USA) in all European locations. 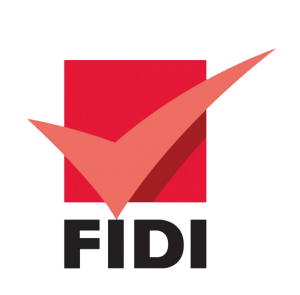 All one-group partners are FIDI FAIM or FIDI FAIM ISO certified and achieved ISO certificates such as 9001, 14001 and 27001.
one-group is managed by the board and the one-group coordinator.